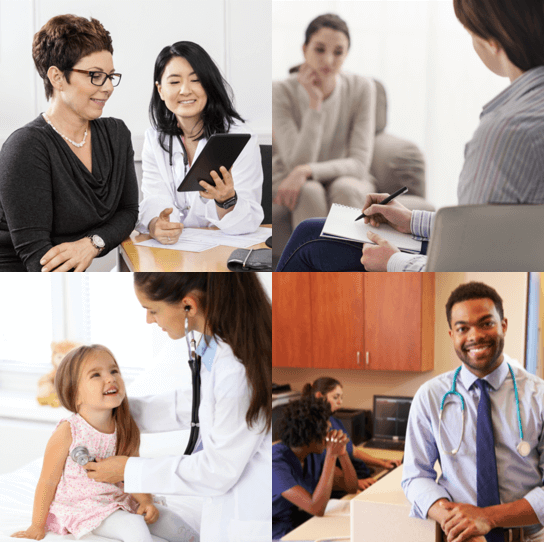 As an out-of-network practitioner, you are busy helping your patients every day and running your practice. 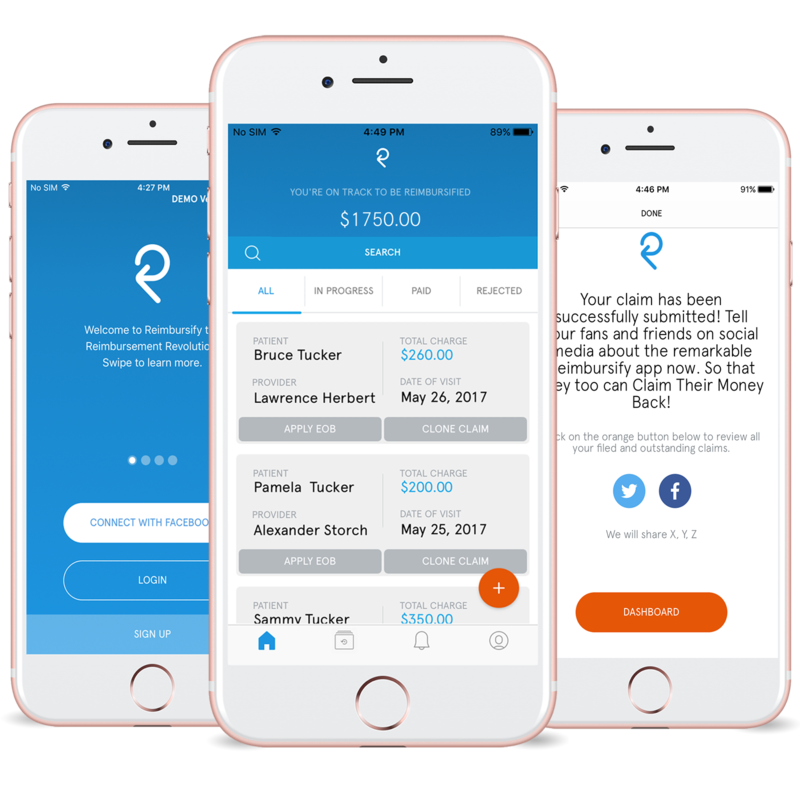 Now you can help them get reimbursed, without adding any extra time or expense to your workflow! By registering your practice, you will receive free cards to distribute with your customer receipts. In addition, all of your patients will receive a promo code for FIVE free claims when they register with Reimbursify. back but our users and providers say it best . . .
Start streamlining out-of-network reimbursement for your patients today!